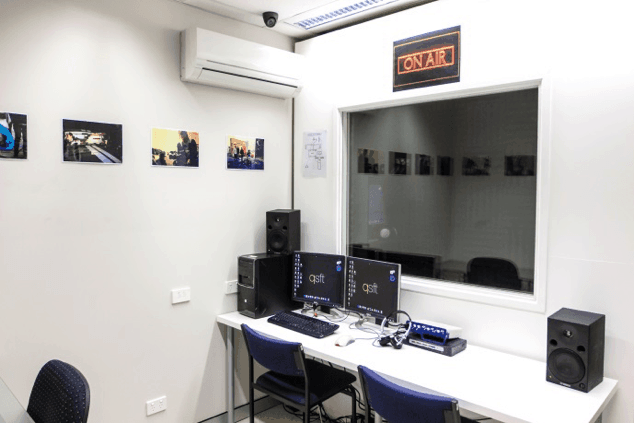 Queensland School of Film and Television (QSFT) is one of Queensland's longest operating film school. 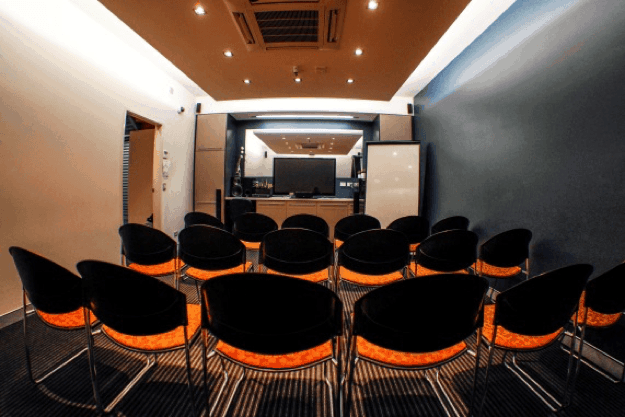 In its 20 years history, QSFT is driven to set the international standard for excellence in every aspect of training in film and television production. 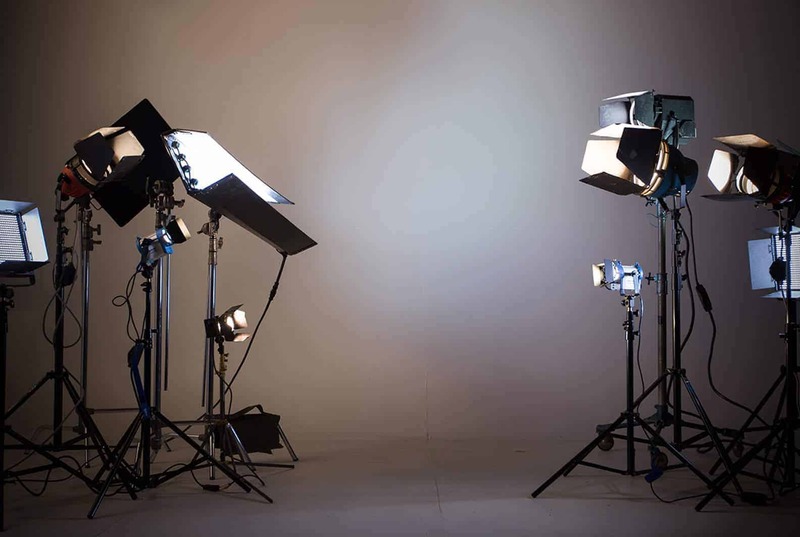 Through broad-based, relevant theoretical study and practical training, delivered by enthusiastic and supportive industry professionals, QSFT students gain the skills, knowledge, professional competence and personal confidence required for a highly successful career in the film and television production industry. 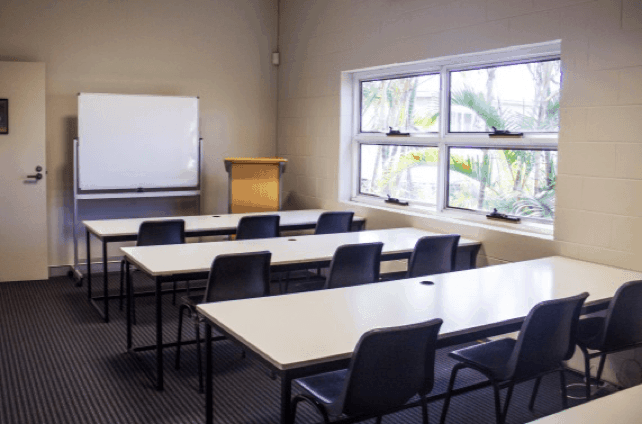 At QSFT, we focus on providing students with industry experience where possible; therefore, each training room is setup for various purposes from presentation, discussion to screening and casting. 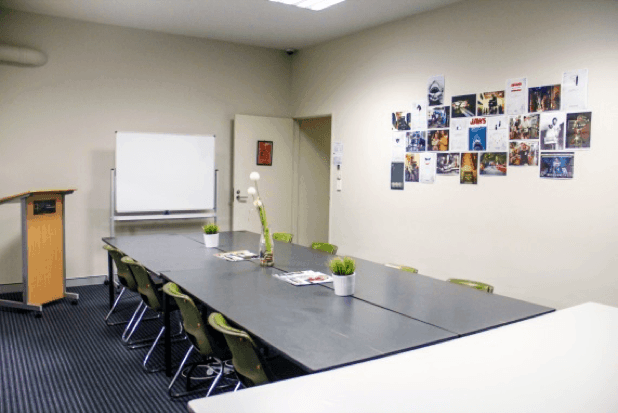 Each of the room has a flexible setup where often these rooms are converted and hired out by the students for production shoots on their projects. 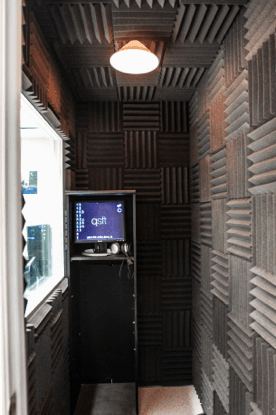 As part of our facility improvement program, QSFT has invested in a studio area which includes a 6 metre infinity wall. 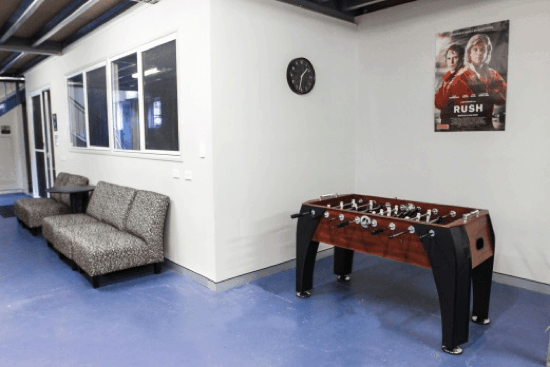 QSFT is one of the few training organisation in Australia with such a large studio space. 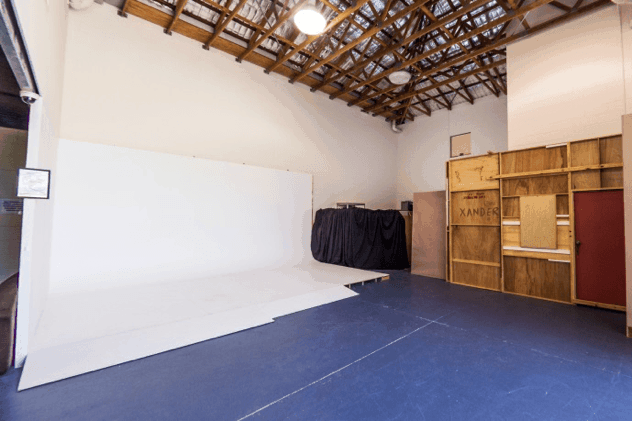 This studio area provides flexibility for set building. This allows students to setup in the studio and explore how to best bring a visual concept to reality. QSFT is proud of its heritage and culture. We are all about building a strong community where we network trainers, industry affiliates, current and alumni students to leverage for any job opportunity. 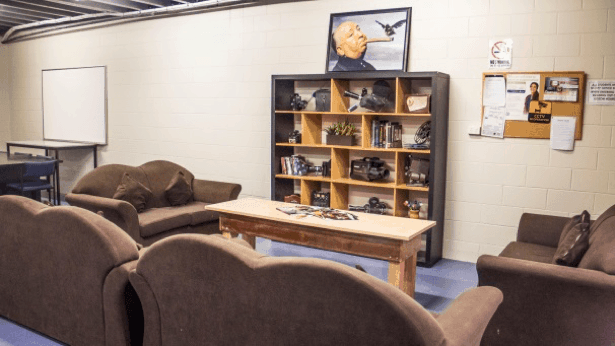 The student area is designed to provide a relaxing break away environment, where the students can immerse themselves in the heritage of filmmaking.